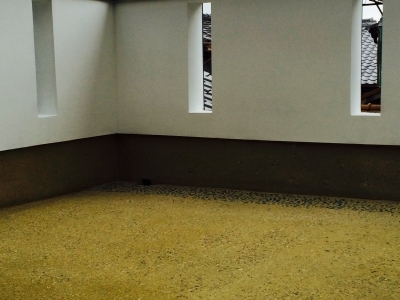 The Japanese style balcony at Gion-Kyuraku has been completed. We are waiting for chairs and a table to arrive. More photos will be uploaded once the furniture is set.